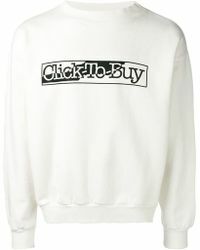 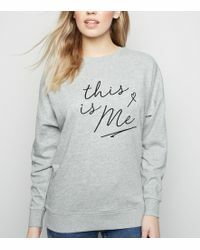 This season you don’t have to say anything at all, because slogan sweatshirts will the talking for you. 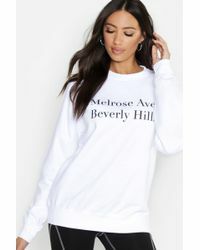 An easy way to add a playful touch to your weekend style, this selection is sure to make a statement. 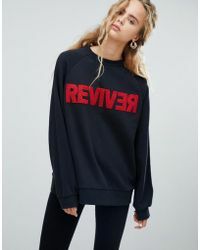 Whether you pick a retro sporty crew-neck by TOPSHOP, a college-inspired piece by Maison Kitsuné or a French slogan print by La Redoute, you’re sure to find a slogan sweatshirt you love right here.